Is University of Miami a Top Tailgating School? Recently, the Bleacher Report posted an article with the Top 25 Schools for Football Tailgates. Florida State and University of Florida made the list, but the University of Miami was noticeably absent. Does Miami belong on this list? Miami doesn’t offer Tennessee’s boat-gating, otherwise known as the Vol Navy or a tent city like Penn State where the game hype begins sometimes a week before home games. I guess the first thing to address is what is the criteria for a great tailgate? It looks as though Bleacher Report focused on (1) weather, (2) game day gear, (3) mode of game transportation, (4) volume of fans, (5) food, and (6) stadium. GAME DAY GEAR: The weather provides the perfect climate for scantily clad coeds with bright game day colors and flip flop footwear. We may not have the formality of some southern schools, but we make up for it in swag and bright colors, right? GAME DAY TRANSPORTATION: Miami is known for its flashy cars. We may not come in an RV, boat, or school bus converted into a commercial smoker, but where else can you see a fleet of Range Rovers, Caddy SUVs, and Porsche Panameras all coming to tailgate and pop bottles? VOLUME OF FANS: What school doesn’t have a fluctuation in attendance from year-to-year? Additionally, the Hurricanes play in a NFL stadium that seats 75,540 people. It makes it challenging to make it look filled to the brim every game. Penn State’s Beaver Stadium holds 106,572, and is the second largest stadium in the US. However, unlike Penn State, there is actually a ton of amazing things to do in Miami that makes Miami Football have to compete for attendance. 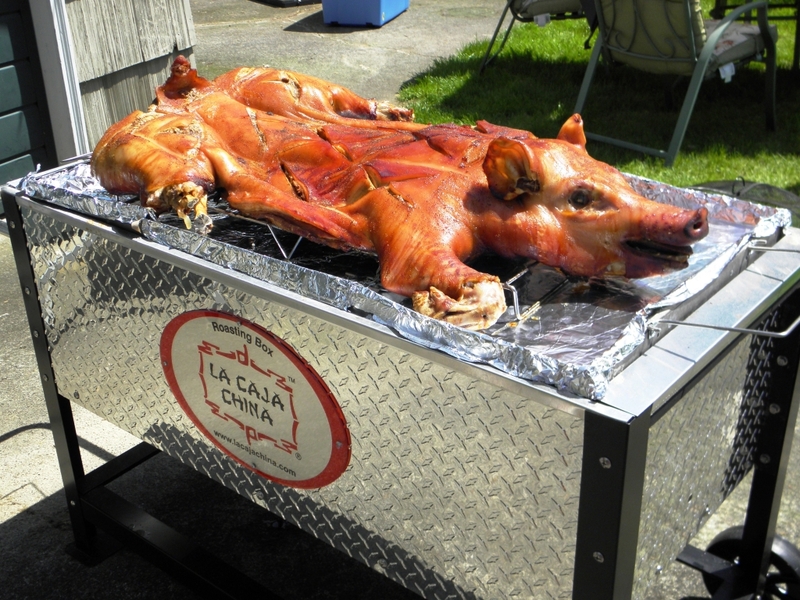 FOOD: Uh, caja chinas and deep fryers? STADIUM: We play in a NFL stadium that is off campus and have a full array of parking to fit everyone. However, we do not have ALL DAY to tailgate and are limited to the 4 hours before game time. This is a limitation that we have to commute up to Miami Gardens (30 minutes) to get to the stadium. This is the only limitation that I see, but it may not be forever……(cough) David Beckham / Port of Miami (cough). Also, if the Marlins leave, could we bring back the Orange Bowl?